Who are we kidding? 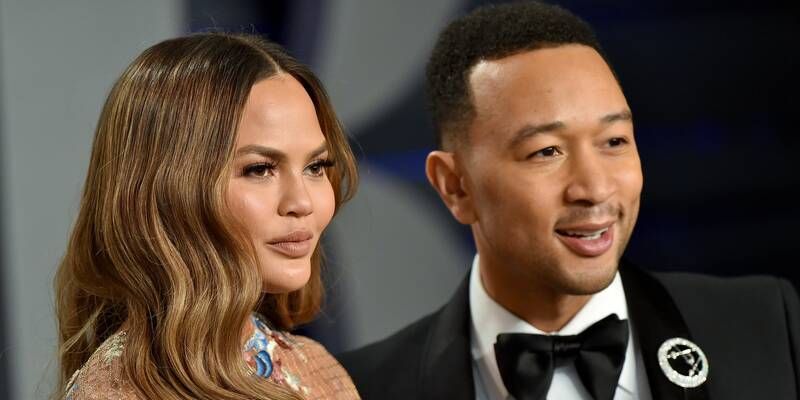 Chrissy Teigen and John Legend are always giving us all the feels when it comes to their loving relationship, but this award season, they've taken their red carpet romance to a new level. 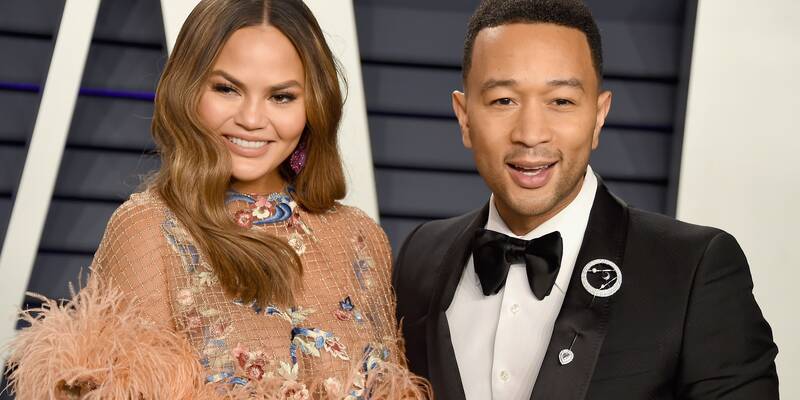 After the Grammys, Teigen posted a few Snapchats of her ever-thoughtful husband helping her out of her gorgeous jewelry after she had a few drinks (a hero after our own hearts, TBH). And now, though the Oscars have barely begun, these two have managed to up their #CoupleGoals game yet again. First, while the couple chatted with Ryan Seacrest for E's Live From the Red Carpet special, the singer, who would go on to perform two songs during the Sunday night's ceremony, made the world collectively swoon when he gave his wife the sweetest compliment literally in front of everyone. In discussing her major Oscars look—a white, beaded gown by Zuhair Murad with a serious slit, metallic belt, and flowy cape—Chrissy was modest as ever about her stunning outfit. "It's very tight," the model told Seacrest. "I don't know what else to say, really." Legend, though, came in the clutch with the perfect description for his date. "You look like a goddess," he told Chrissy. Awww. And if that wasn't enough love to make your heart burst, Legend and Teigen took a red carpet walk together that should go down in history for the sheer amount of cute captured by the cameras. Their mini-photoshoot is definitive proof that these two lovebirds only need each other to have the best time at the biggest gathering of Hollywood A-listers of the year. Witness their palpable chemistry flying all over the place in the heart-stopping photos below.